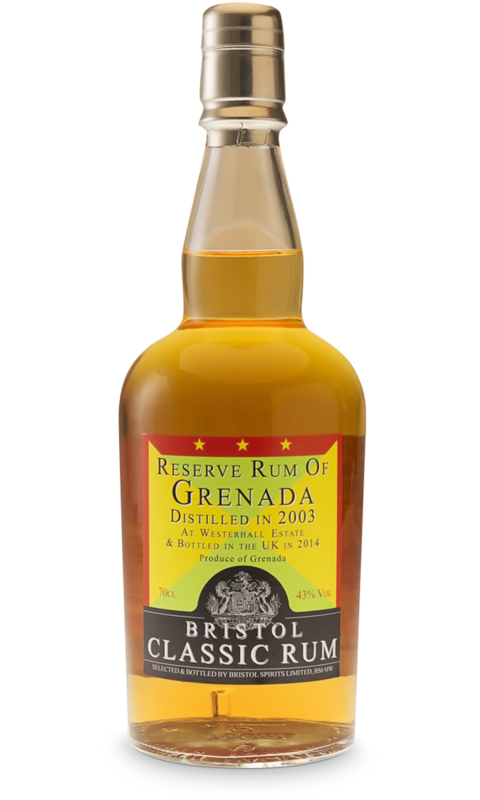 Bristol Spirits Reserve Rum of Grenada 2003 is distilled in 2003 by Westerhall Estate on their column still. 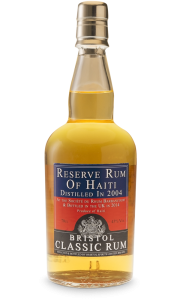 Westerhall Estate began making rum in the 1700s when the plantation took up hundreds of acres in the coastal parish. 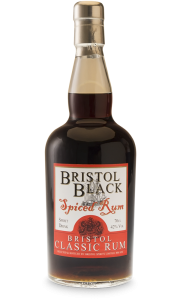 This rum is distilled at Westerhall Estate in Grenada and then shipped to the UK and filled to used oak barrels for maturation in cool damp cellars. 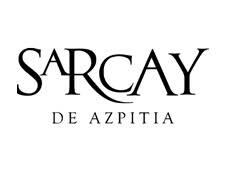 The methods for distillation in the Caribbean varies dependent of the country and the plantation. 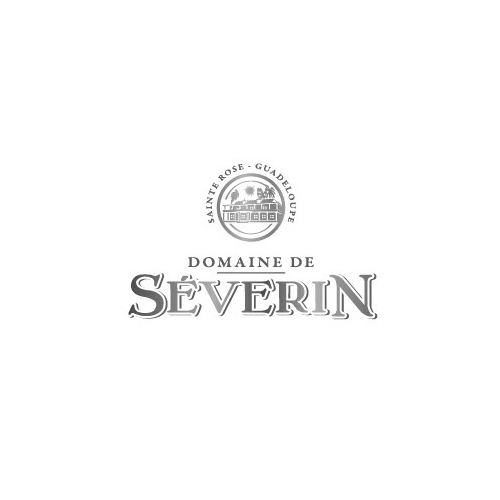 This is column still which produces light, elegant and juicy rums. 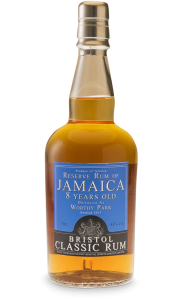 At Westerhall Estate, they have always enjoyed a strong local following, and the access to pure water and fresh cane juice made their products distinct from the beginning. 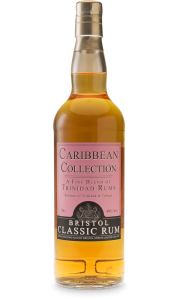 This Grenada rum has a pale golden colour, soft fruit on the nose, sweetness and length on the palate with well-integrated wood. You can enjoy it on the rocks or with your favorite mixer.